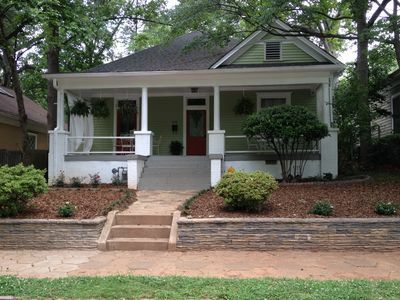 2 BR,2BA.WALK TO DOWNTOWN ATTRACTIONS.BEAUTIFULLY DECORATED WITH COMFORT. 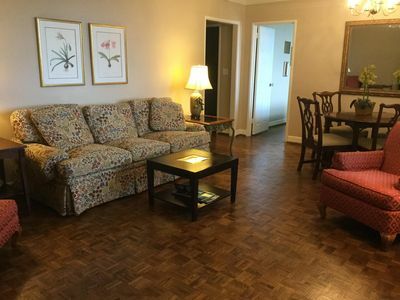 Our Condominium Peachtree Towers is located at 300 Peachtree St.in Downtown Atlanta. 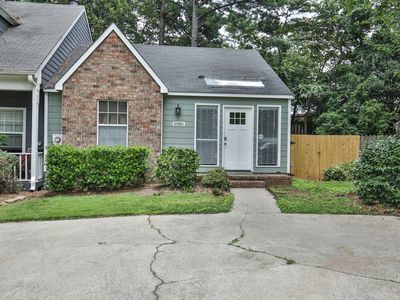 It is walking distance to The Hyatt Regency, Suntrust Plaza, Americasmart, Peachtree Center, CNN Ctr. Phillips, Georgia Dome, Aquarium, Centennial Park, World of Coke, Westin Hotel, Marriott and Marta. GSU is a short walk. 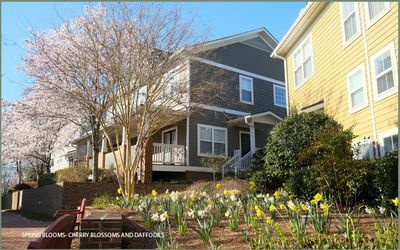 Peachtree Towers Condominiums has a 24 hour Concierge and maintained by friendly staff, where you will pick up and return your keys. 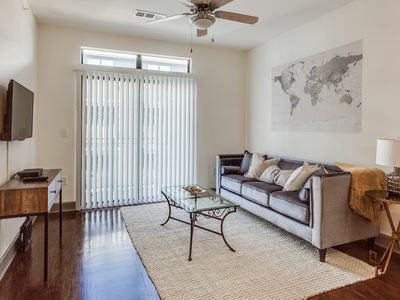 The Two Bedroom Two Bath Condominium has a very Comfortable King Bed and Two Twin Beds, it is a split bedroom plan for Privacy, with Bathrooms in each Suite with Shower and Tub combo. Flat Screen TV'S in both bedrooms. The Dining Table seats Four. Two comfortable Club Chairs,a very nice Sleeper Sofa if needed. Flat screen TV in Living Room. 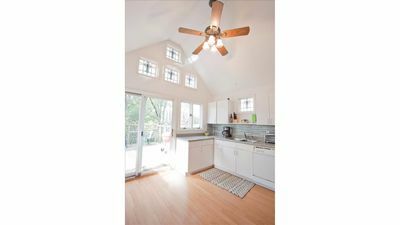 Renovated Kitchen, everything you need for cooking! 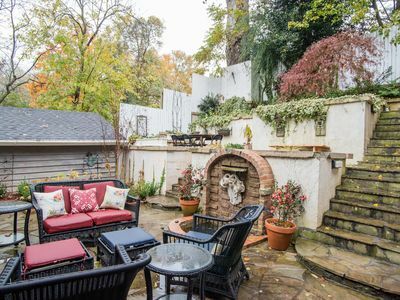 Buckhead, Piedmont Park, the Fox, and the High Museum are a 5-10 minute drive . Take Marta from the airport saving on a taxi, get off at Peachtree Center Stop and you walk North 2 blocks to our condo. We are on the corner of Peachtree and Baker St. Peachtree Towers Condominiums. We are Caty Corner to the Regency Hyatt. Our Screened balcony has Wonderful Views of Aquarium,World of Coke and the Downtown Skyscrapers. Short and Long Term Rentals available. We are on the 20th floor. A garage is available next to the building for $18 a day. Parking is available behind Peachtree Towers,not gated.Ask about a Parking Pass. We do not own the parking,nor does Peachtree Towers it is a public lot, non gated. 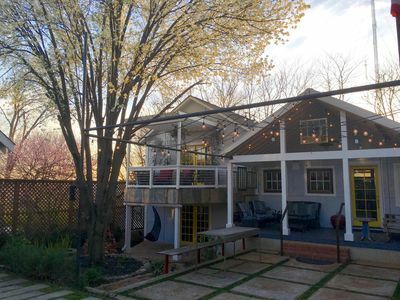 Inman Park - Film Industry Special - 2 blocks to Beltline & Krog street market.